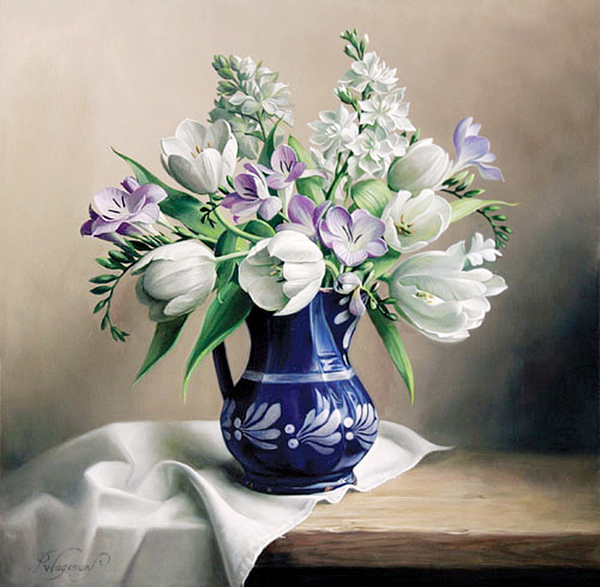 Pieter Wagemans was born on 11 August 1948 in Merksem, close to the city of Antwerp, Belgium. 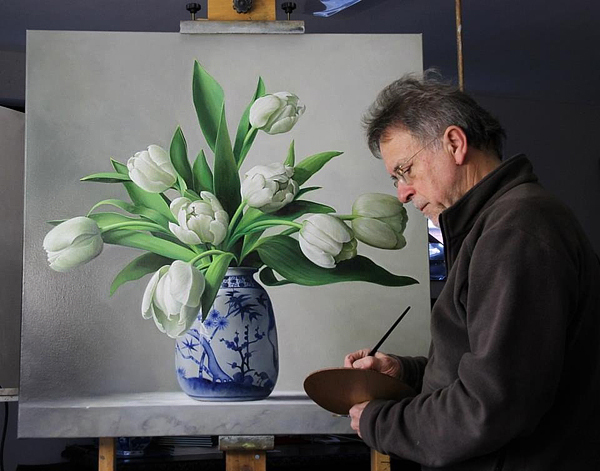 From his youth Pieter has always been able to express himself spontaneously through the artistic gift that he probably inherited from his father. 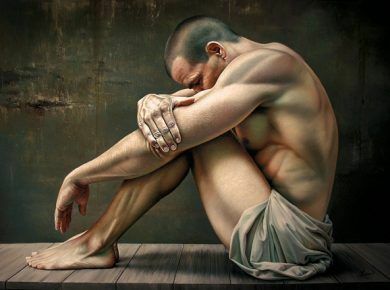 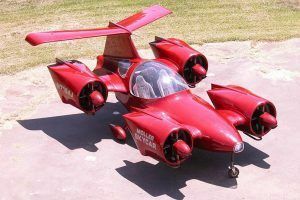 Even from his early years it seemed likely that he would develop this gift further. 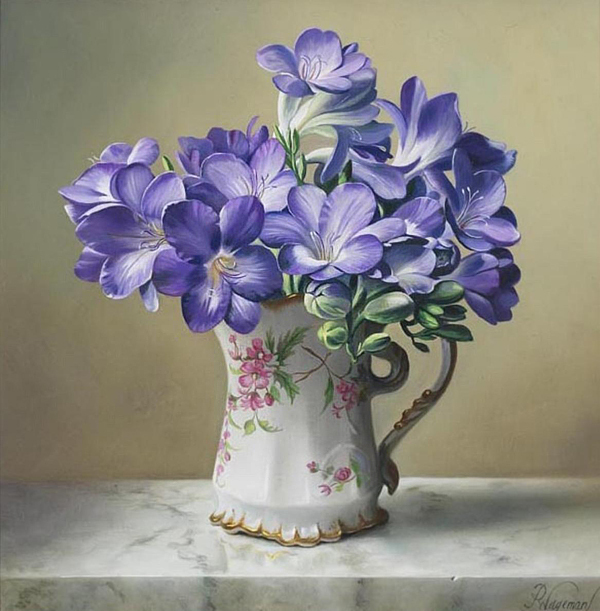 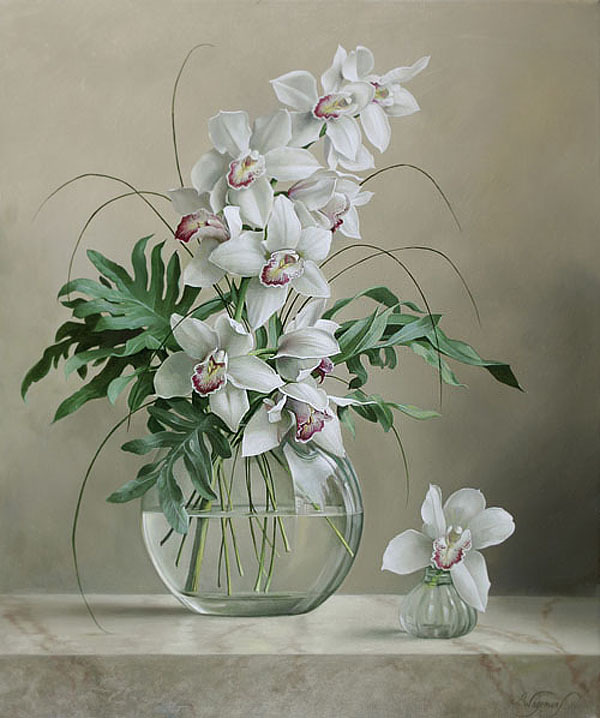 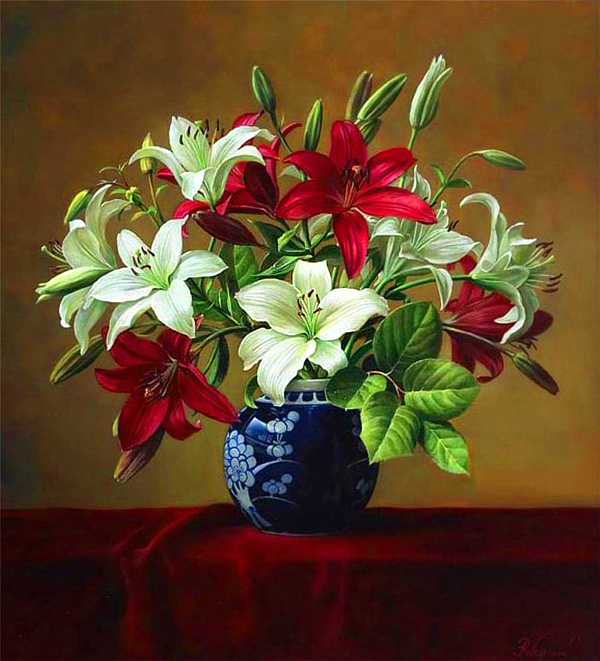 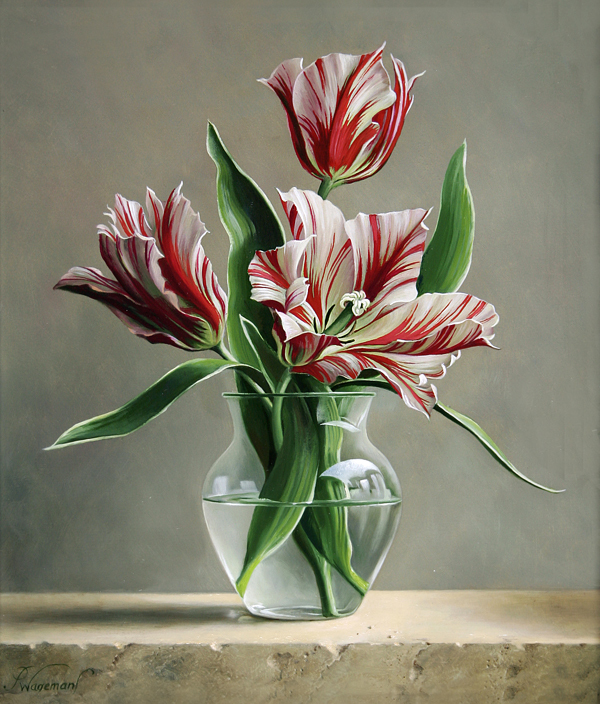 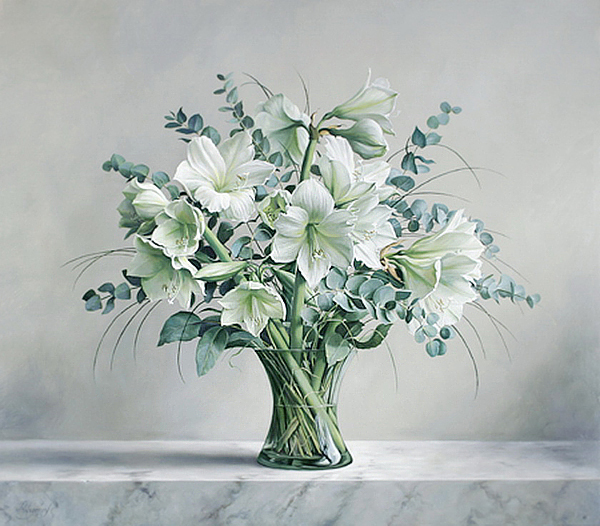 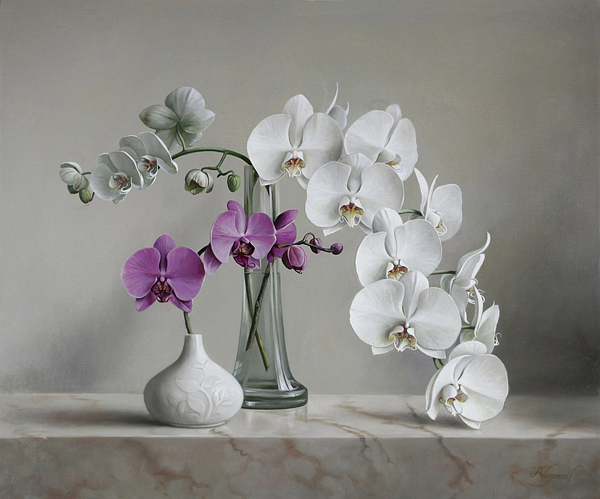 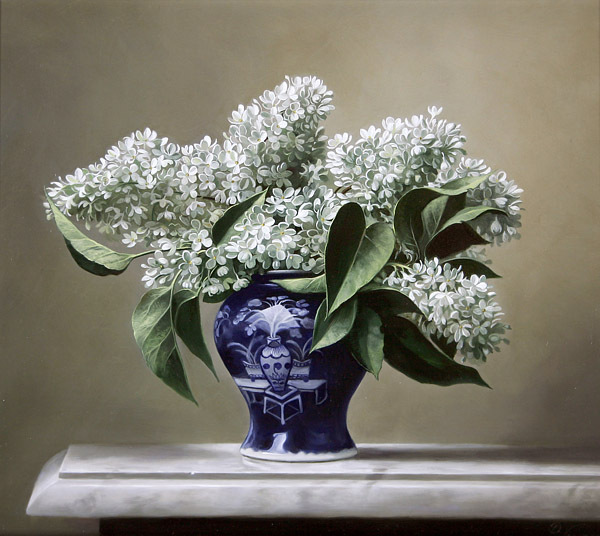 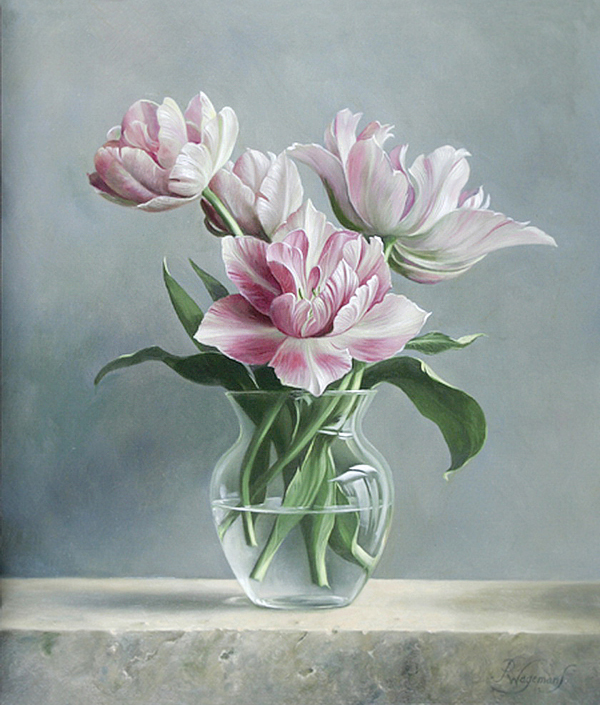 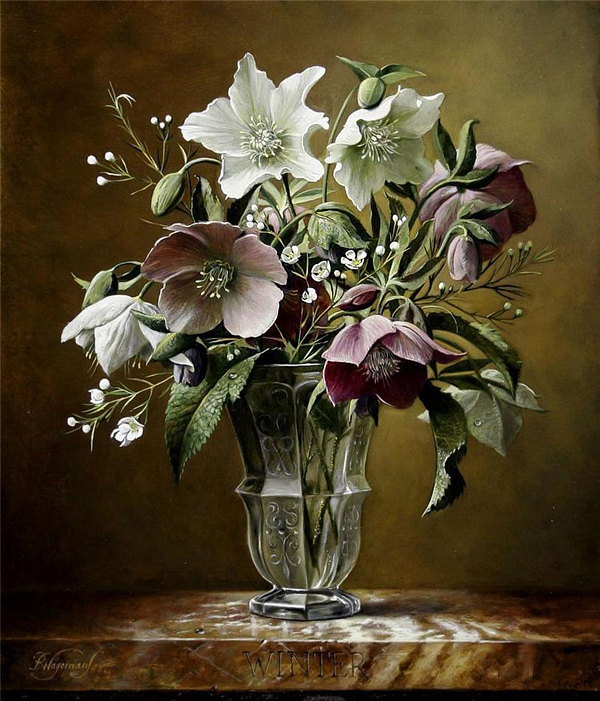 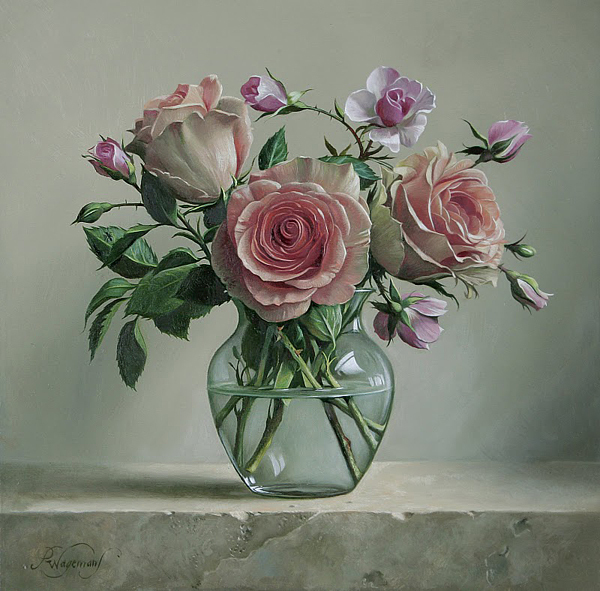 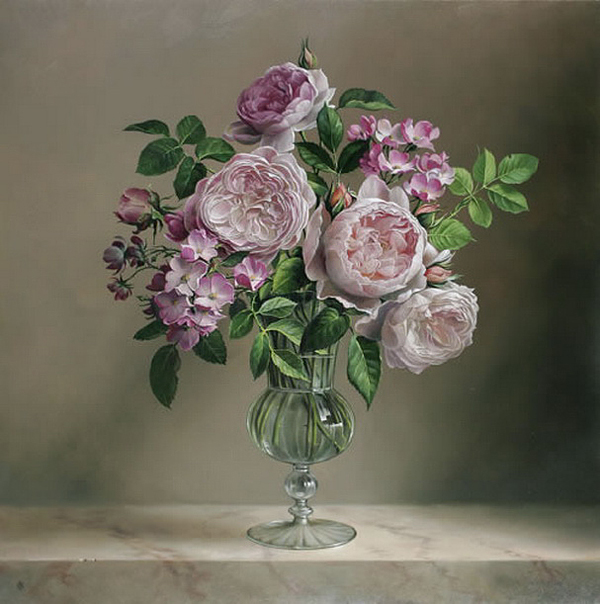 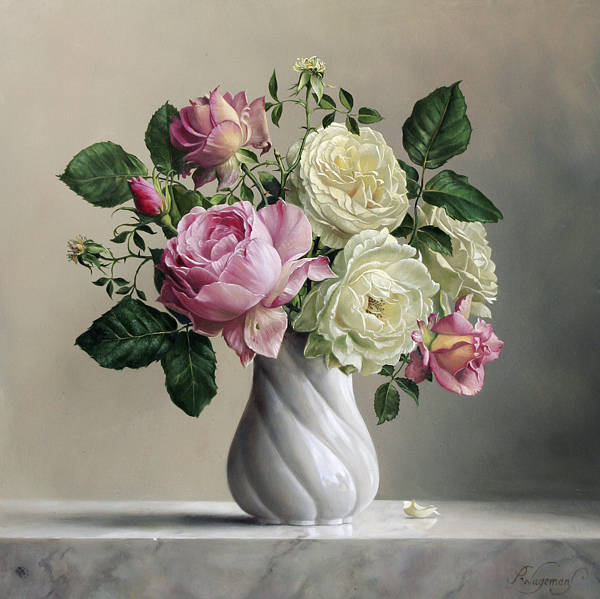 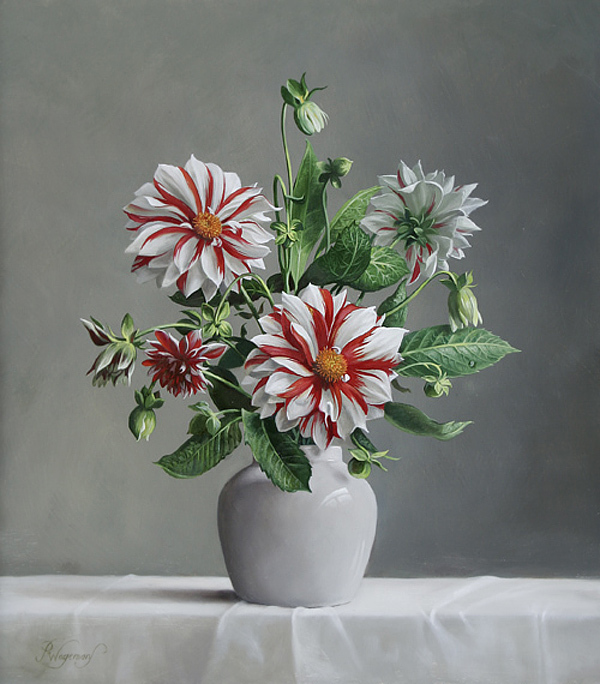 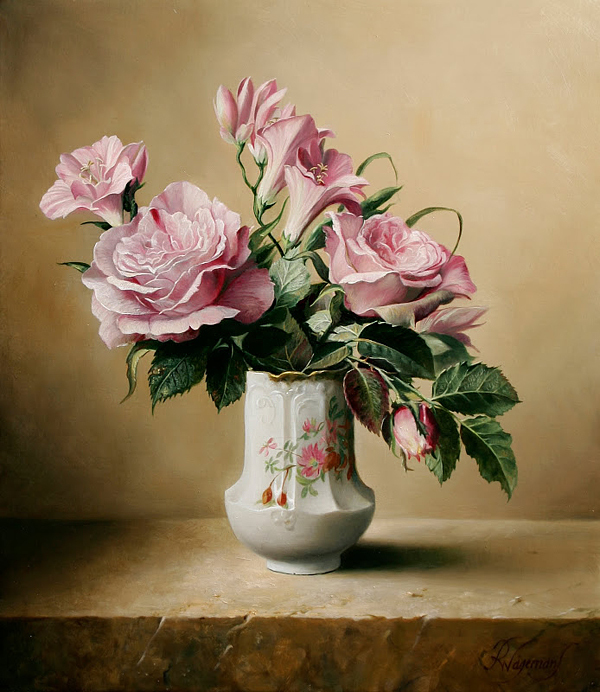 As a variation on still life, in recent years Pieter has developed his specialized talents in flower compositions. 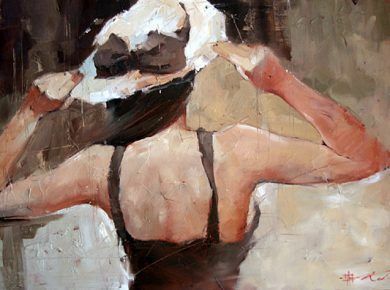 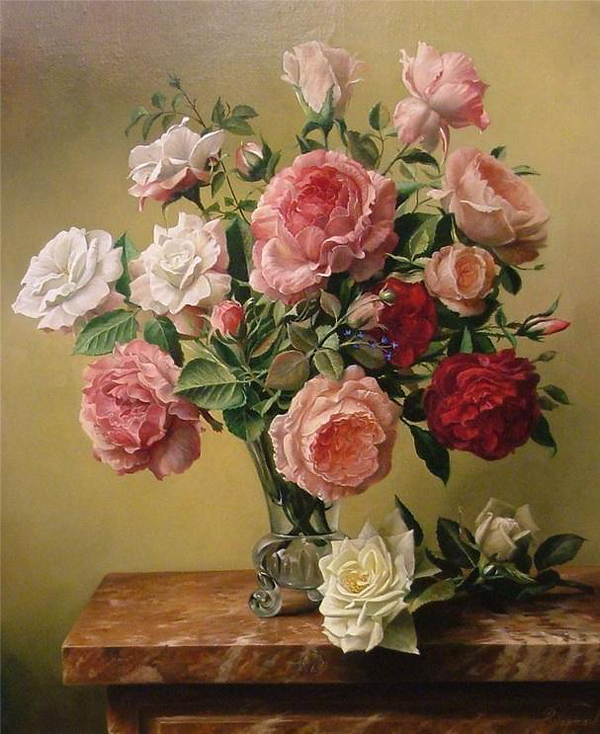 The fine painting of flowers demands considerable discipline, because the passing of time is an important challenge. 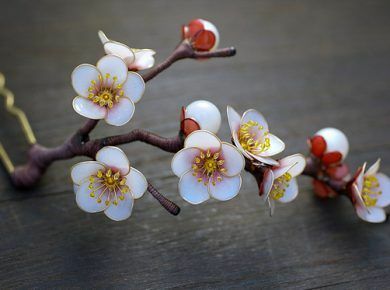 A flower is always changing. 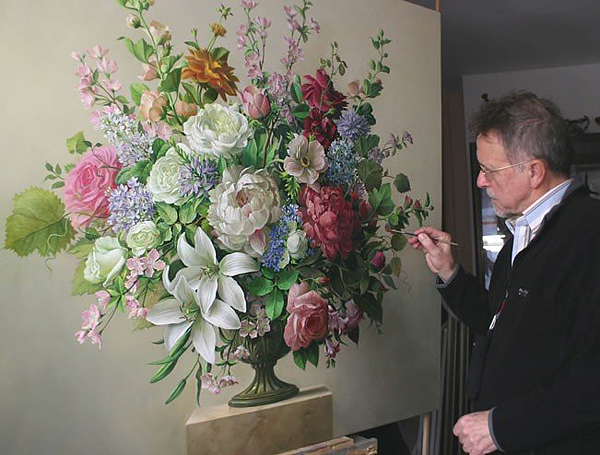 To capture the moment, Pieter bypasses the use of underpainting and paints each flower in turn, "alla prima" until the painting is finished. 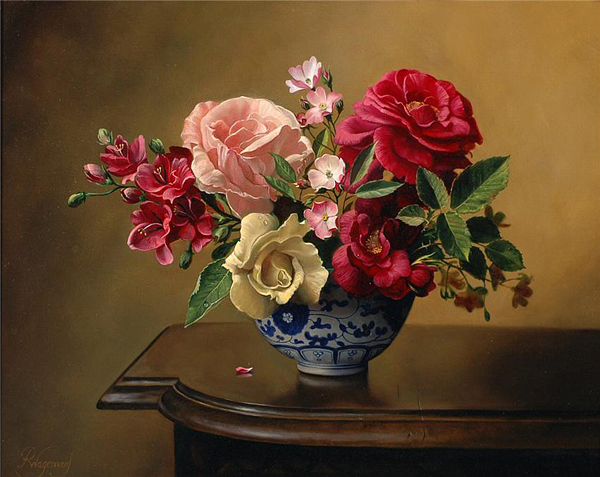 Sometimes he needs a whole day for each flower, other times only a few hours. 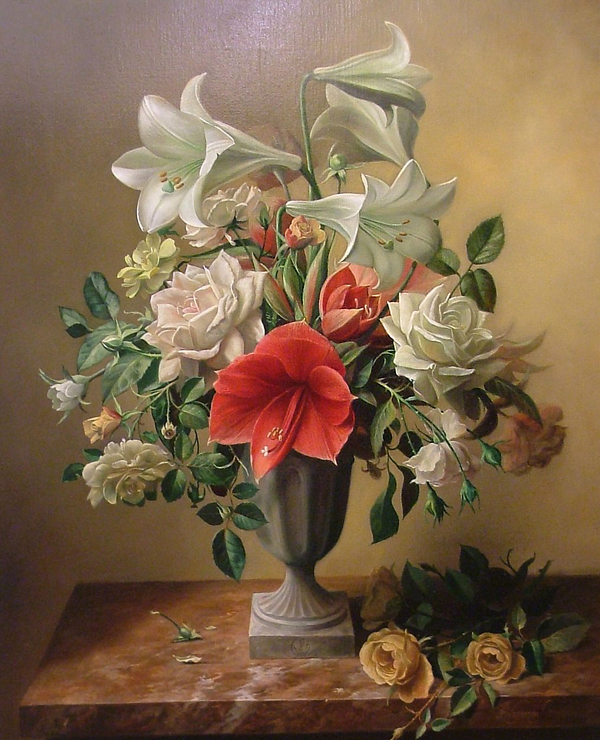 Often the flower compositions never existed in reality because the flowers were painted one by one over several weeks. 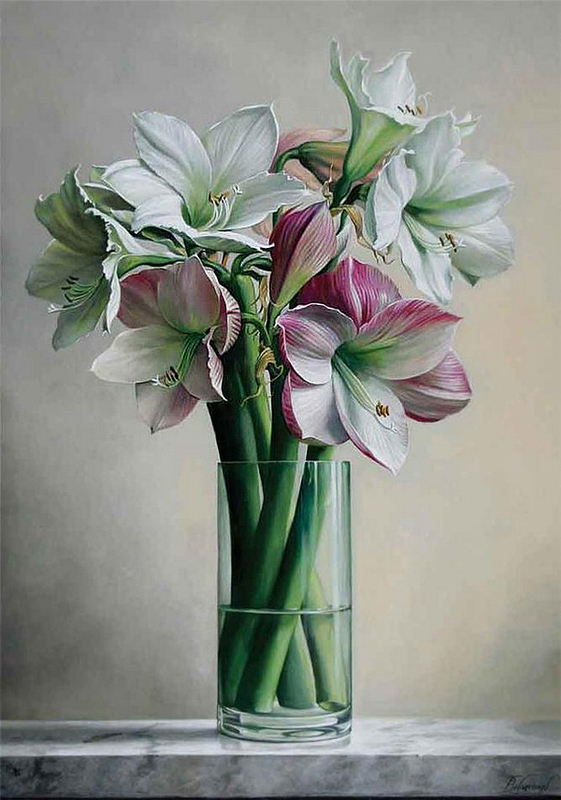 Take a look at these stunning flower paintings! 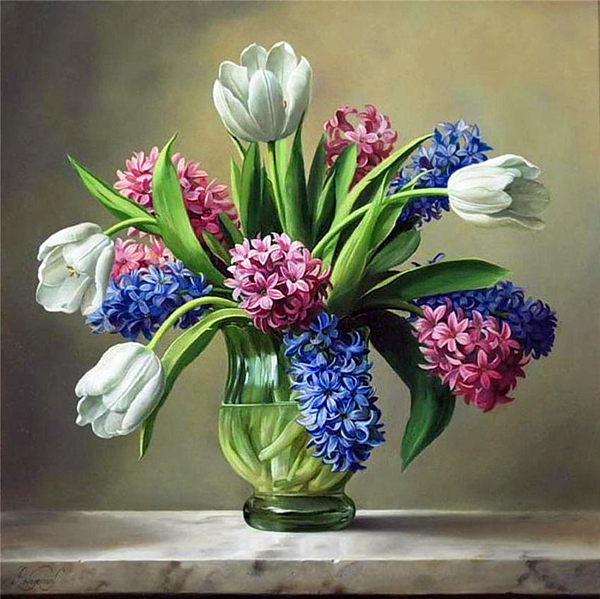 What a wonderful gift.These flowers are real and beautiful. 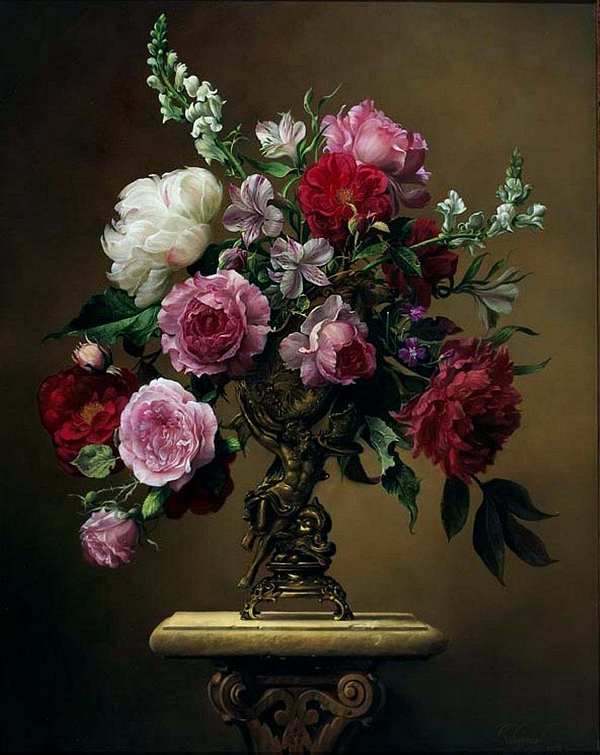 Are these beautiful pantings for sale?? 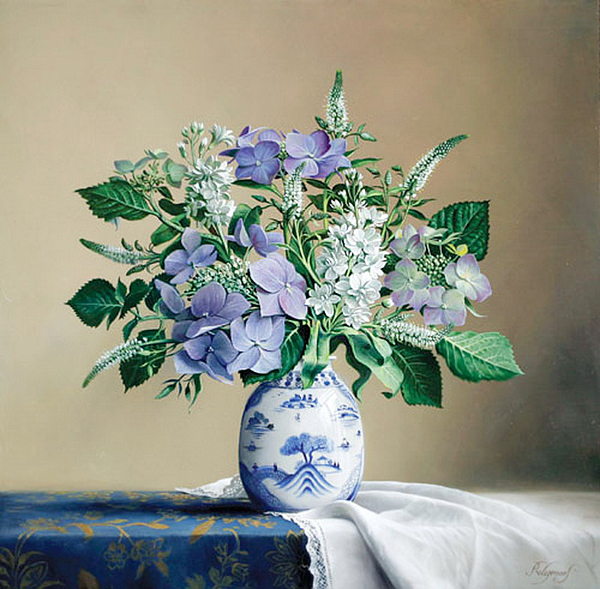 As paintings or posters? 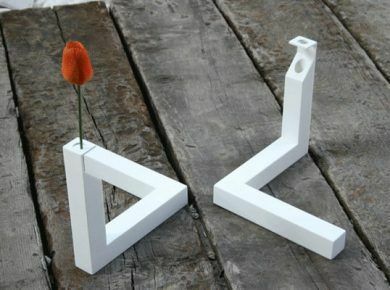 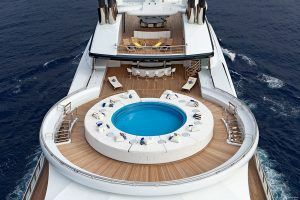 I am seriously interested. 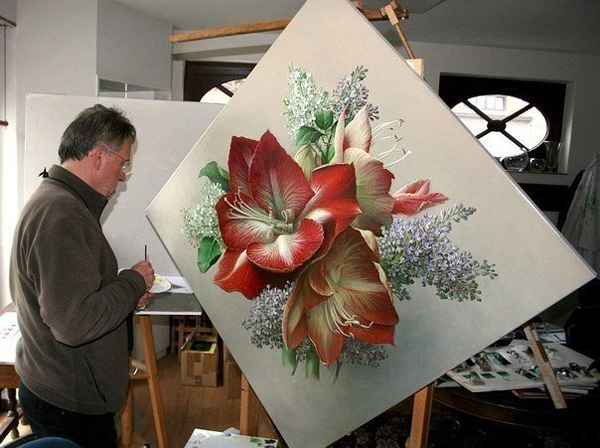 I’m really enjoying your realistic paintings and make my heart happy.You’re really be blessed to have such ability. 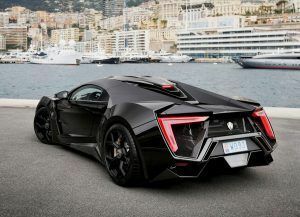 Я в восторге!!!! 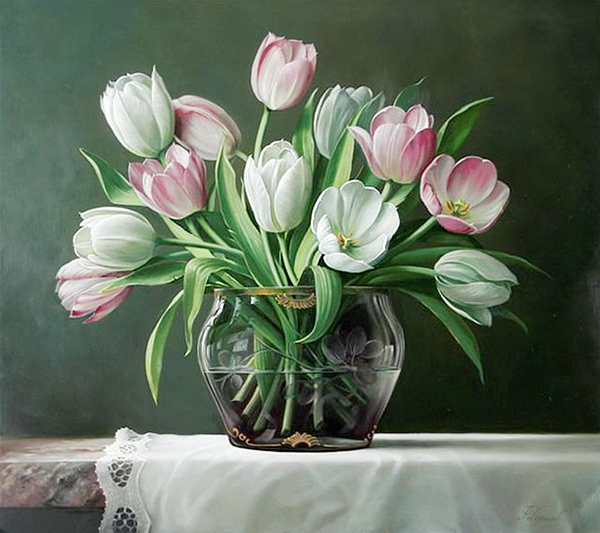 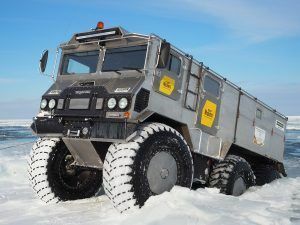 Люблю розы, но как красиво и в живую они изображены.Это ТАЛАНТ!!! 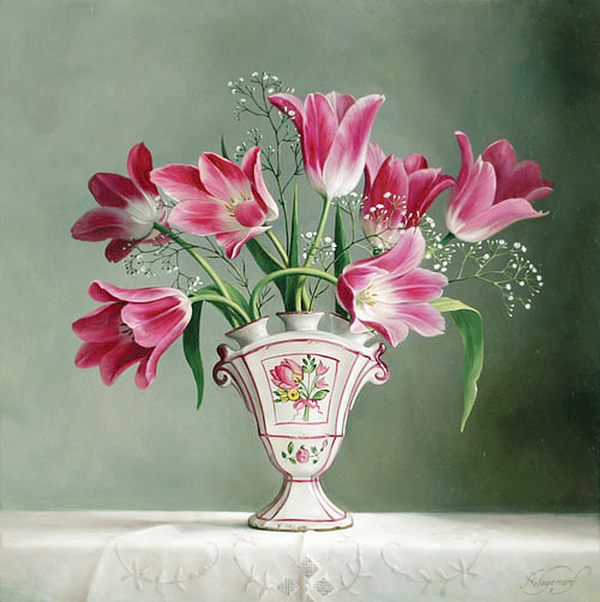 Я с удовольствием бы хотела иметь такой шедевр у себя дома. 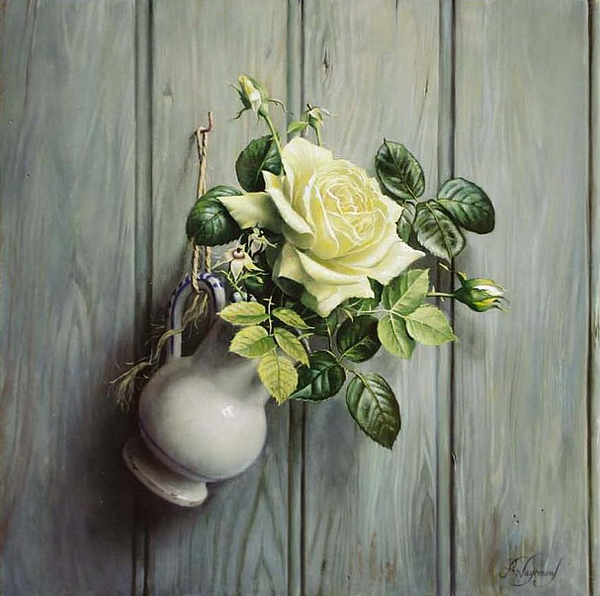 Спасибо ВАМ за такие шедевры.